Stand out and establish yourself as an expert in your field. Especially for B2B customers, choosing a partner is an act of trust. When customers are researching and comparing their potential options, your company needs to stand out as a reliable authority in your industry. Ebooks can help your company stand out and establish yourself as an expert in your field. 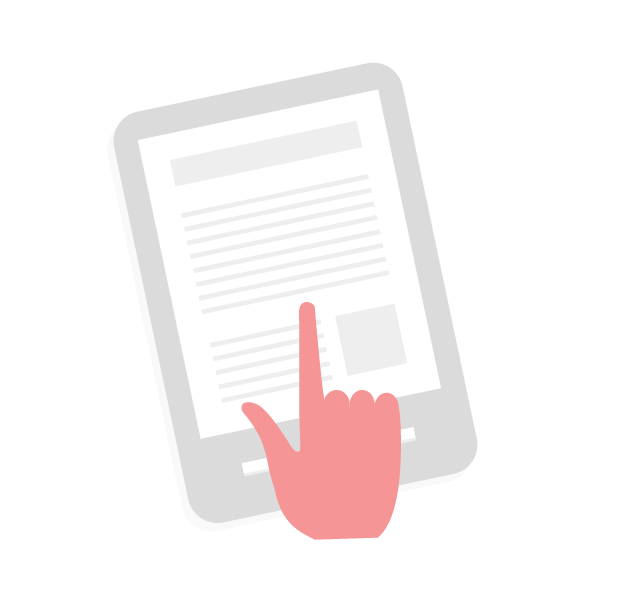 As a lead generation tool, ebook landing pages can also help you gather contact information from your most interested prospects and capture more qualified leads. Judge a book by its cover. With a memorable cover and title “hook,” you can spark user curiosity. Customers use the first few pages to decide if the ebook is a worthwhile resource, which makes it crucial to demonstrate your value upfront. Illustrate your points. Combine engaging photos and infographics to make your ebook visually appealing. Customers will read your ebook on a range of devices, so ensure it’s accessible and easy to navigate. “Chunk” content into approachable units. Focused chapters should provide concise, approachable highlights for the customer. Users expect more content than ebooks, but it should also be easy to follow and digest. Go the extra mile and provide a useful ebook for your customers.